Since the release of Spielberg’s Jurassic Park in 1993, the film has remained a staple in modern pop culture. The popularity of the film led to fans pressuring Michael Crichton, the author of the original novel, into writing a sequel to it; the request was made by even Steven Spielberg himself. Eventually, when a sequel was written, production went underway for a second film; The Lost World: Jurassic Park was released in theaters four years later in 1997. The film gave us even better looking dinosaurs than its predecessor did; with how far CGI had advanced since four years prior, the tyrannosaurus in the film was more real and more prevalent than it ever was in the first film. The Lost World opened to critically negative reviews at the time of its release, and today the film is barely remembered by anyone. What happened? The reasons behind the lackluster response to the film weren’t just limited to the mediocrity in the film’s story; The Lost World didn’t capture the sense of wonder that audiences felt from the first film at all, either. In the 127-minute runtime of Jurassic Park, dinosaurs were seen on-screen for only 15 of them and yet, the film kept people in their seats. 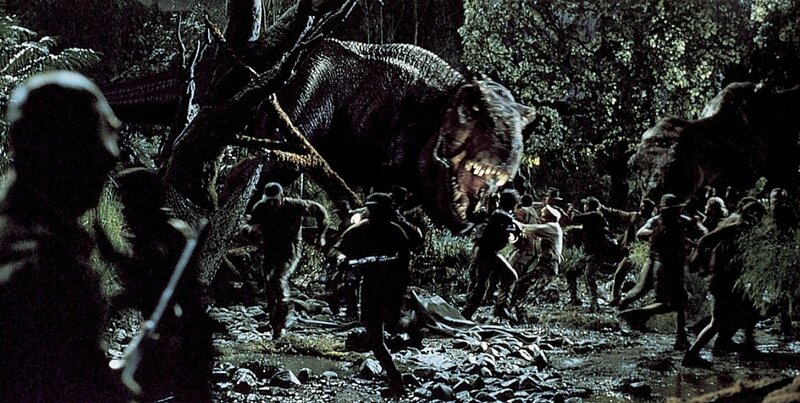 The Lost World suffered from the fact that it didn’t have heart; that was because the director himself didn’t, either. Between the release of Jurassic Park and its sequel, Spielberg directed another film; one that got him his first Oscar in directing. Schindler’s List was a film that deviated from nearly everything Spielberg was really known for then. It was a project that took a toll on him personally because of the subject matter itself, and even up to today Spielberg refuses to autograph anything with the film’s name on it out of respect. 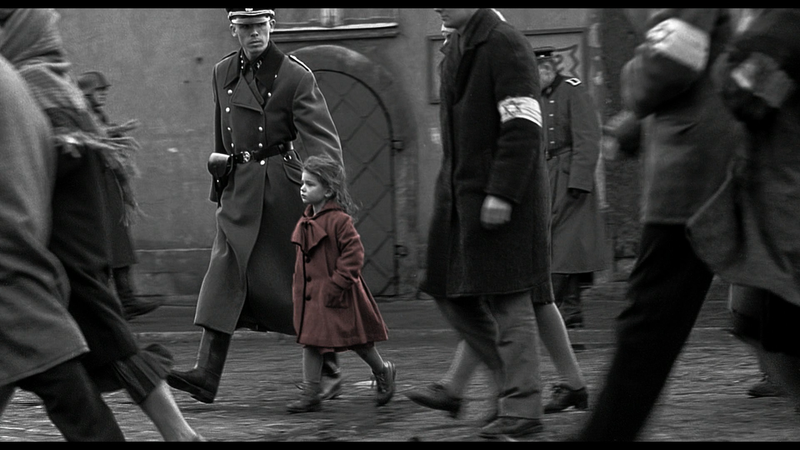 Before Schindler’s List, Steven Spielberg was a name celebrated in blockbuster filmmaking. From the 70’s to the 90’s, the director gave audiences summer flick after summer flick, and almost every franchise he started has become a classic by today’s standards. What made him the directer he was back then was the sense of child-like wonder he gave each of his films: E.T., Indiana Jones, Jaws, and Close Encounters of the Third Kind were what almost every American child grew up with. 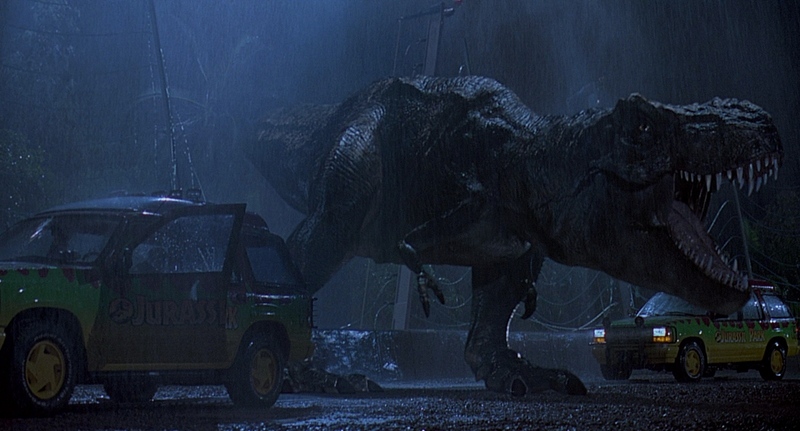 Spielberg gave us adventures, and with Jurassic Park came one of his last few. By 1993, Spielberg was 46 years old. The child-like imagination he held in his films became more burdened with reality as time went by. In 1998, a film called Saving Private Ryan was released in theaters; the opening sequence of the landing on Omaha Beach became infamous for its horrifyingly portrayal of what war really is. The rest of the film contained sequences that become almost unbearable to watch when taking into account that the reality of war is this wretched. A notable death scene takes place of a medic, where his comrades surround him and hopelessly tell him things are going to be okay as they pump him with morphine to make his passing less painful; his last words are him begging for his mother. This was the kind of film that Steven Spielberg now wanted to make. 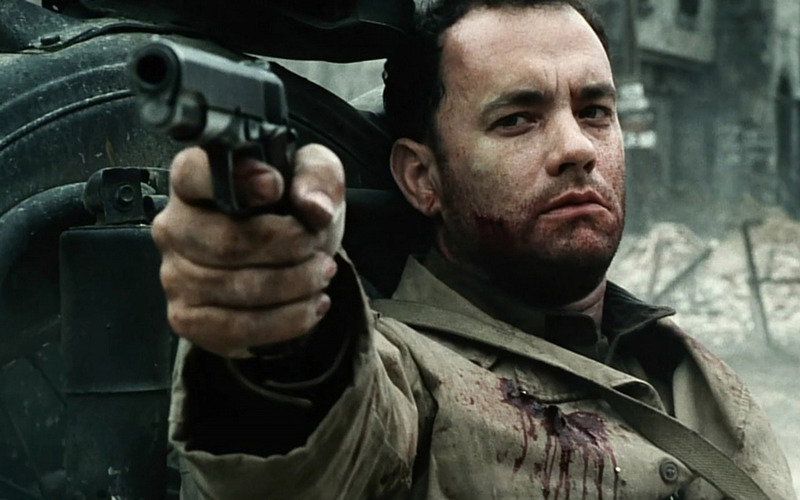 One year after The Lost World, Spielberg’s Saving Private Ryan became a box office hit. 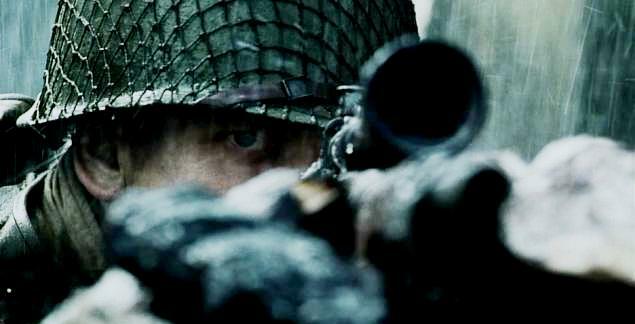 The film became one of the most realistic portrayals of World War II ever made, and it reignited an interest in the war genre that went on to spark franchises like Call of Duty. The film earned Spielberg his second Oscar in directing. It was clear by then why Spielberg didn’t have his heart in The Lost World: Jurassic Park at all; it was invested in films like Saving Private Ryan. Since then, Spielberg went on to direct films like Munich, which told the story of the massacre during the 1972 Summer Olympics. He went on to direct Catch Me If You Can, the story of a real-life con artist at the age of 18. He directed a films like War Horse, Minority Report, and a biographical drama about Abraham Lincoln. The subject matter Spielberg approached was heavier, and the child-like sense of excitement his films used to invoke were replaced with emotions that reality hits all of us with. 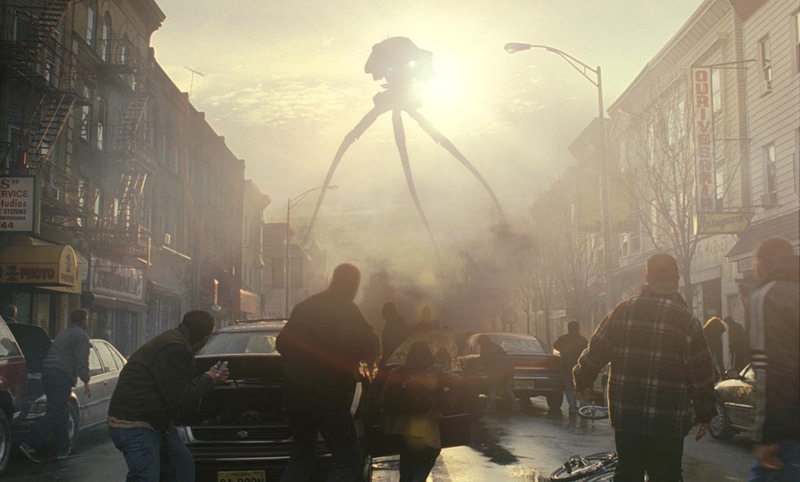 Even when he directed War of the Worlds in 2005, Spielberg shot it to resemble the horrific images we saw in the news on September 11, 2001. When looking back at at his time filming The Lost World, the director himself expressed how disenchanted he became with it as production progressed. With Spielberg moving on from box-office blockbusters, who takes his place? There’s a new Jurassic Park entry currently being filmed, and it’s directed by a guy named Colin Trevorrow; the only other credit he’s known for is an indie comedy called Safety Not Guaranteed. The newly released Godzilla was directed by Gareth Edwards, who up to this point was known only for a small-budget film called Monsters. While Jurassic World is still under development, reviews surrounding Godzilla are already making comparisons between Gareth Edwards and Steven Spielberg, referencing the buildup of suspense in Jaws and Jurassic Park when talking about the new film. Studios are pushing for younger and more inexperienced directors to take on big-budget films, and it’s one of the best moves they can possibly make today. The risks taken when putting newer faces on board are worth taking because that’s how it’s meant to be done; every trusted directer starts off as someone who has yet to prove themselves. When the directors that shaped our generation’s blockbusters have moved on, there needs to be others that’ll become the next classics. Every artist has to move on at some point in the work that they create. When The Beatles started off, they were the One Direction of the 1960s; with the release of singles like “I Want You (She’s So Heavy)” and “She Loves You” they were Britain’s heartthrobs and what the hipsters of that time considered as annoying pricks. By the beginning of the 1970s, with their last album appropriately titled “Let It Be”, The Beatles had established themselves as one of the most respected bands of all time. Spielberg himself has proved that he has a lot more to offer to us than blockbusters; the two oscars he’s won are for films that still continue to hit us at levels of emotion we can’t stand to feel, and remind us of the atrocities our species has committed. They remind us that we’re capable of just as much good as we are of evil; the story of Oskar Schindler made us remember that even in the worst of times, our choices matter in how they’ll effect the people around us. And at the same time, when we go back and watch E.T. again, we can reminisce on the flying bike ride that we all wanted to go on when we first saw it. We can go back and watch Jurassic Park, just to drop our jaws again when the T-Rex steps out of its fence for the first time. We can still go back to films by Steven Spielberg that took us on a ride (literally, if you’re at a Universal Studios park), and we can always go on one more adventure when we have the time. That’s the great thing about movies; we can always go back to them. Just like Spielberg, our interests change. We grow up, and we begin to appreciate the films that have something to say to us. But we never have to forget about the films that raised us. Minor point, but “I want you (She’s so heavy)” is one of the Beatles’ later, more experimental songs, not really comparable to the early pop of hits like “She Loves You” from their early years. Ah, I mixed up the names there. Thanks for the correction! I’ll make a fix as soon as I can get back to a laptop.